Maybe you have already watched a bit of th TV hit “Mr. Robot”? 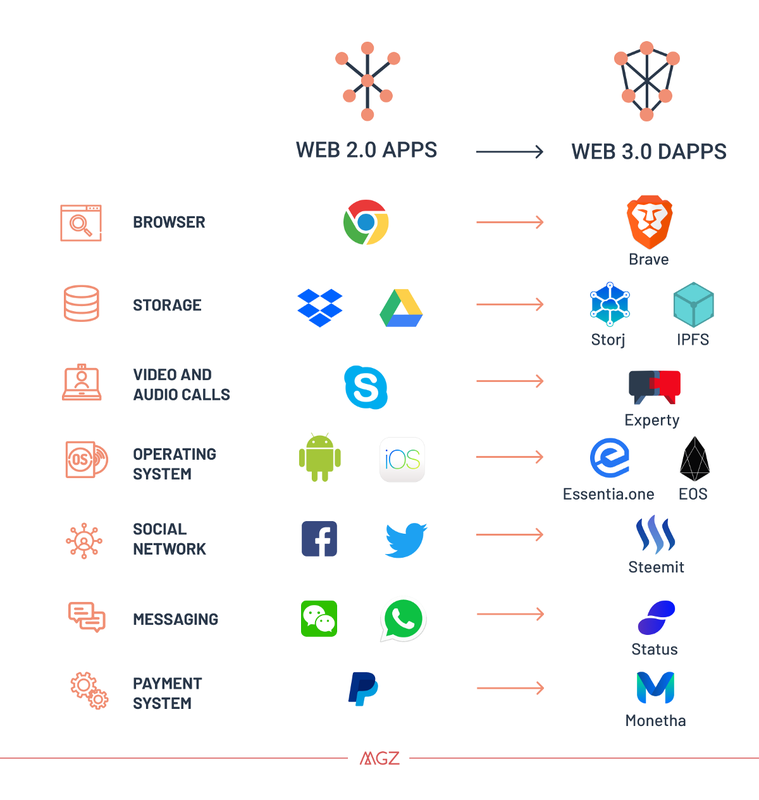 So you may have glimpsed abit of the coming future… There’s plenty of buzz around the web 3.0 and the sweeping changes it will bring to the industry, but few people actually know why it spawned and what it will bring. To understand this, it’s necessary to travel back in time and examine it predecessors, Web 1.0 & 2.0.